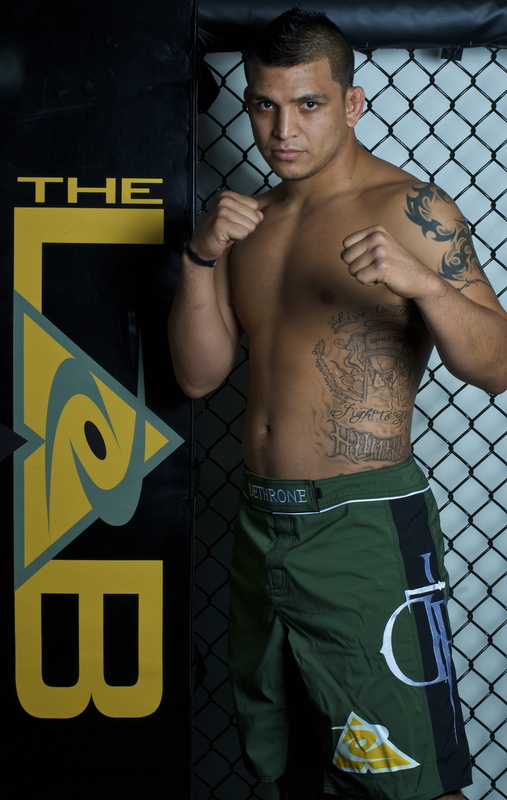 Efrain returned to his Arizona roots last night, fighting in a local promotion, Rage in the Cage. He had a dominant performance, submitting promising up and comer Jeremy Larson by armbar in the 3rd round. Efrain has been training hard and is focused on returning soon to the UFC. This entry was posted on Sunday, January 30th, 2011 at 12:04 pm	and posted in News. You can follow any responses to this entry through the RSS 2.0 feed.